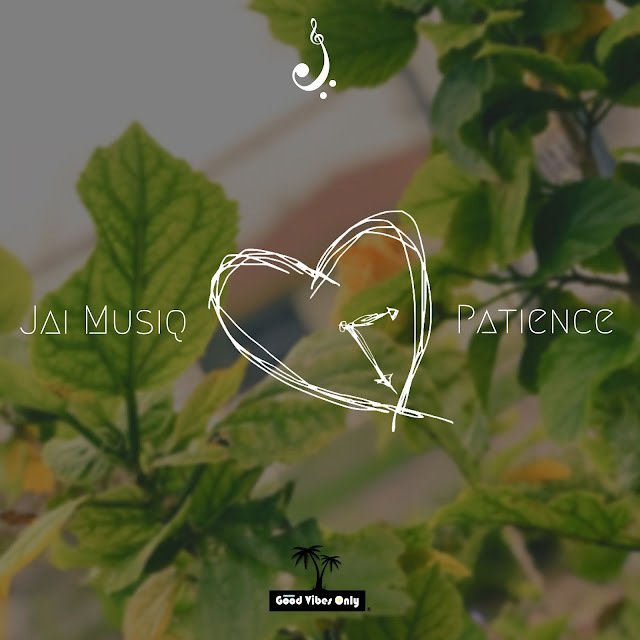 Love is still in the air and Jai Musiq shares a new record titled "Patience" that speaks about being new to relationships. He provides an interesting perspective as a person who hasn't been in a relationship himself, searching to find someone that’s worth pursuing that connection is amazing and frightening. On the record, he asks that the one person he does finds, be patient while he's learning how to love.